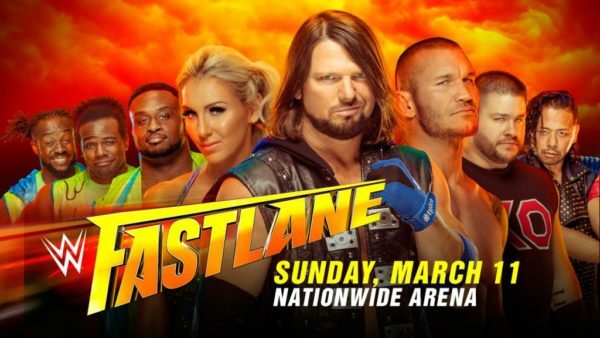 WWE Fastlane 2018 marks the final single branded special event for the foreseeable future. WWE has decided to combine the big monthly shows due to a variety of factors. So, this could certainly go down as a history maker, or just simply a final blip on the radar of the single brand events. However, that’s not the only purpose of this show. This is also the final major stop before going full bore into Wrestlemania hype mode. The biggest event on WWE’s calendar. Although it seems things should stay the course with the granddaddy of them all looming large, it is certainly not a foregone conclusion considering who is the ultimate Master of Ceremonies. So, this show probably sees most, if not, all the champions retain their titles. But again, you never know who might pull a surprise. 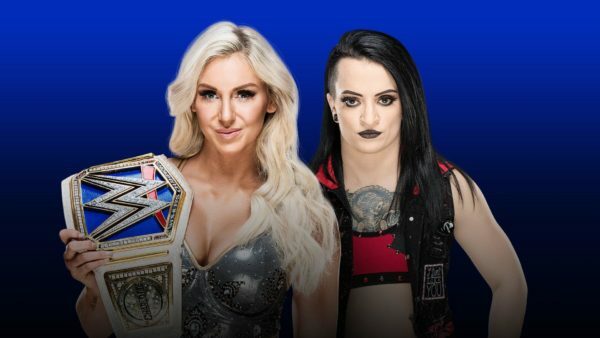 Could it be Ruby Riott as she challenges Charlotte Flair for the Women’s Championship. 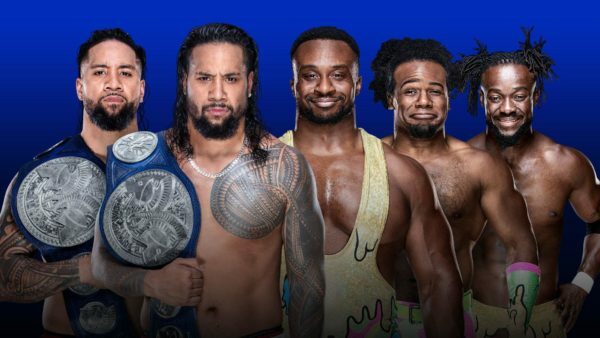 The Usos once again meet bitter foes New Day for the Tag Team Championships. 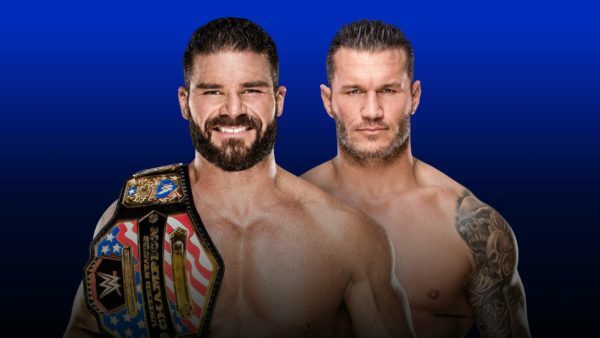 While two of the more methodical wrestlers on the roster, Bobby Roode and Randy Orton battle for the United States Championship. 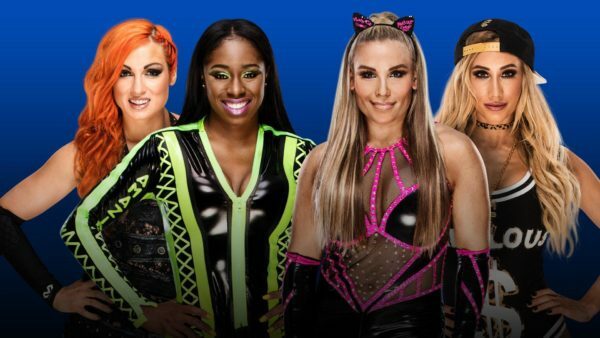 Other Staff Member Predictions: Everyone else also picked: Becky & Naomi. Other Staff Member Predictions: Everyone else also picked: Shinsuke Nakamura. Other Staff Member Predictions: Harry & Cedric: The Usos. Glenn: New Day. Other Staff Member Predictions: Harry & Liz: Randy Orton. 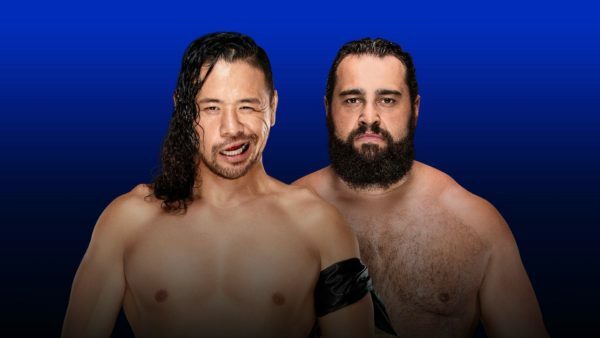 Cedric: Bobby Roode. Other Staff Member Predictions: Everyone else also picked: Charlotte Flair. 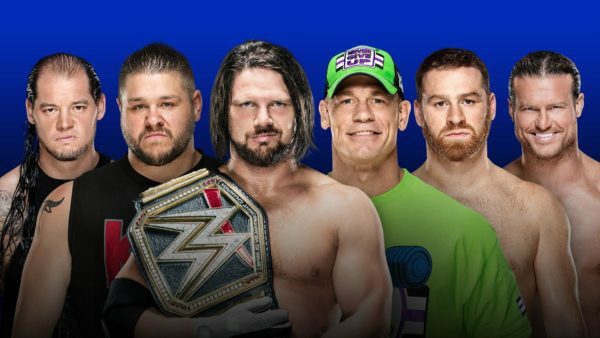 Well, this concludes the WWE Fastlane 2018 Preview. Leave your predictions in the comments below. Also, check out Sean and Paul giving their predictions on-air, on the Wrestling 2 the MAX Podcast.